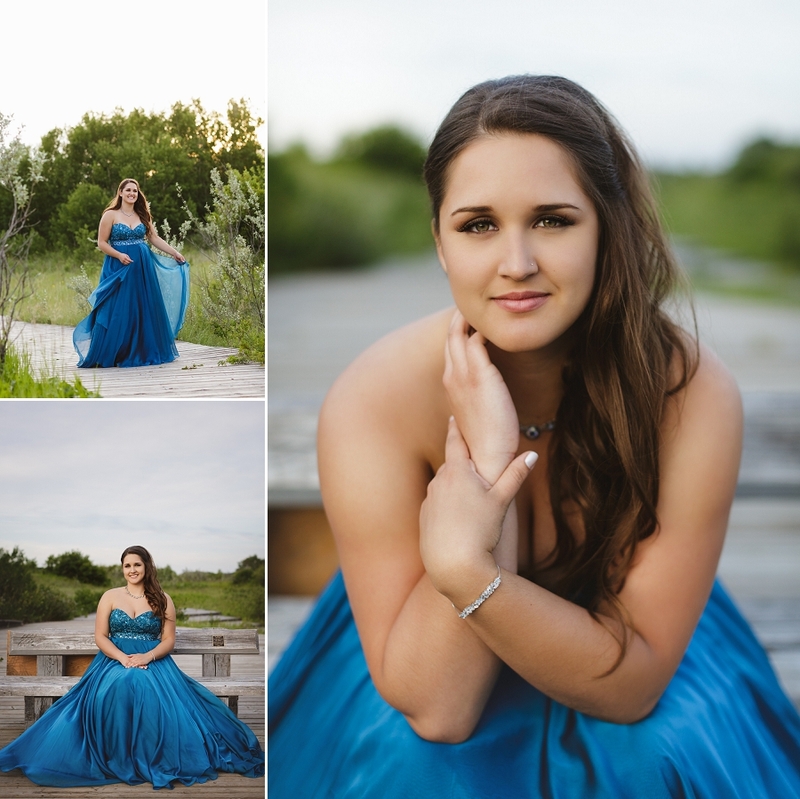 Keyra is a 2016 graduate of Holy Cross High School. She’s outdoorsy and fun, with a love of horses. 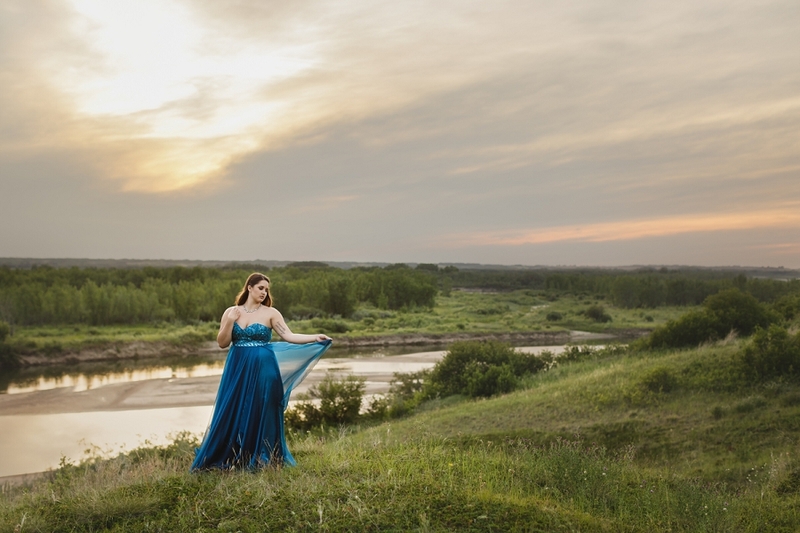 We met up at Cranberry Flats, where Keyra and her mom love to go for walks, to hang out and shoot some graduation photos. 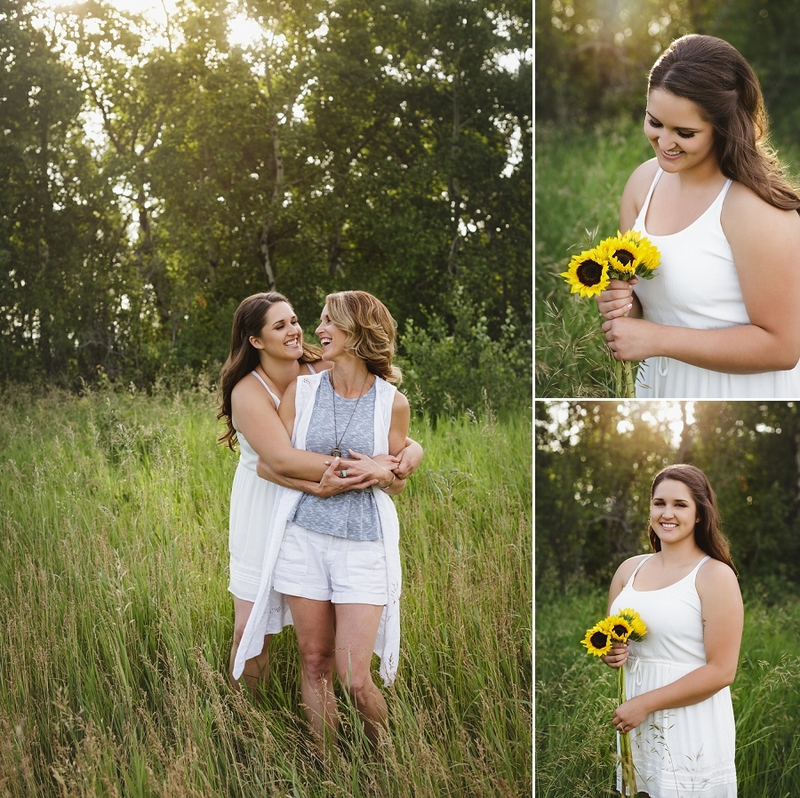 Her grad session incorporated so many things that are meaningful to her, including her mom (<3! ), the re-creation of a childhood photo holding sunflowers, and her brother’s Métis sash. Keyra planned to take a year off and join the reserves before attending SAIT in autumn 2017 to become an ultrasound technician. Whatever path she chooses, there is no doubt this beautiful, resilient gal is ready to take on the world! 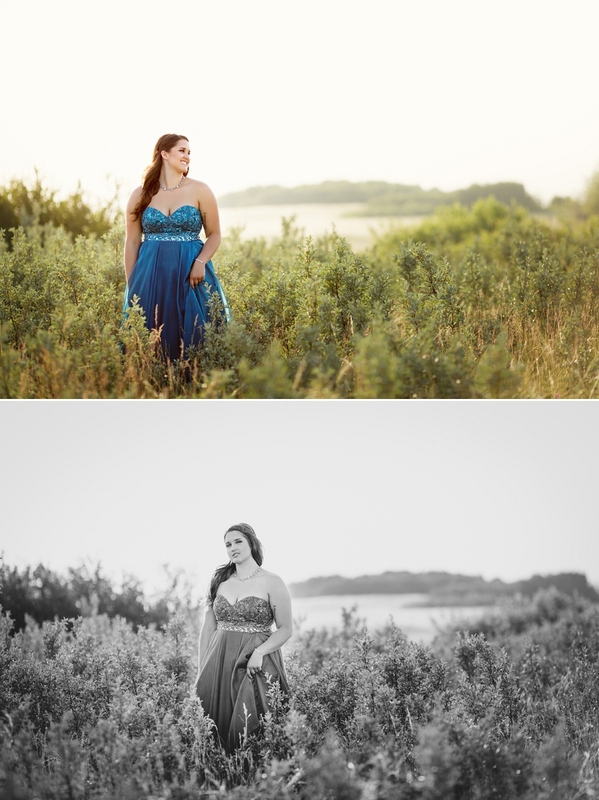 Are you a grade 12 student looking for a Saskatoon grad photographer? I still have limited availability for June 2017 – click here to visit the ‘Grads’ page and get in touch! these are gorgeous! what a great idea to get photos done before she moves onto the next stage of her life, i’m sure she will cherish these forever. 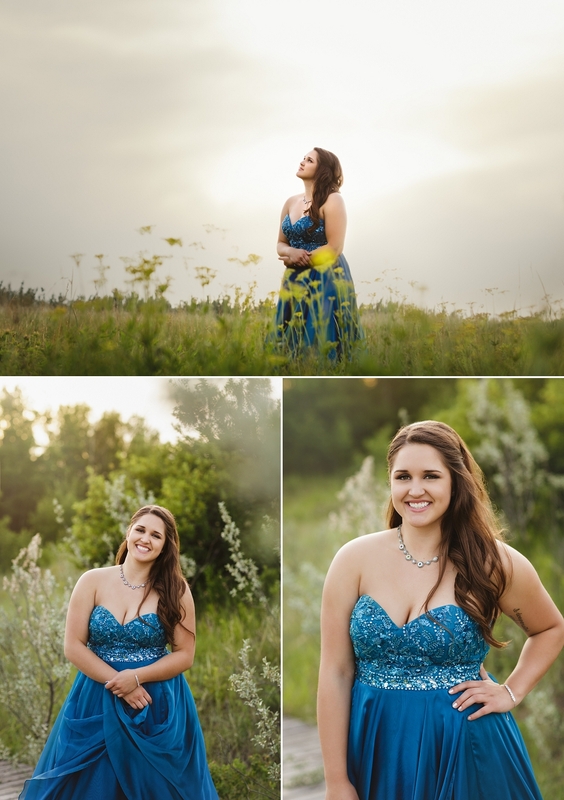 I love the Canadian tradition of wearing the formal ballgowns in senior pictures. So great!